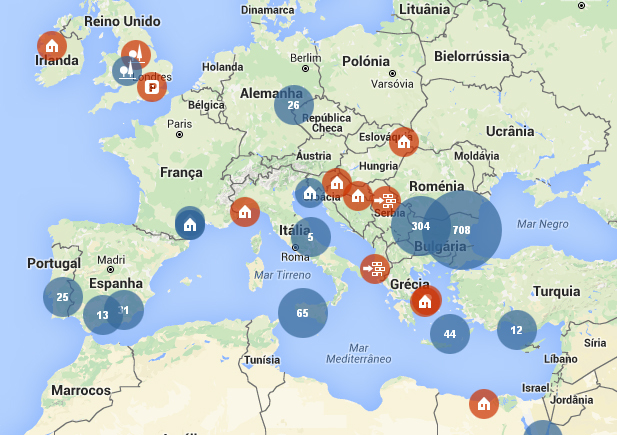 Here you can see all cheap properties in Europe on a map. 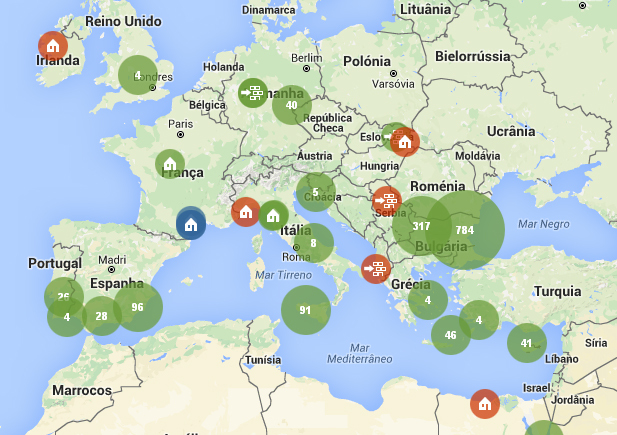 That makes it easy to locate the hotspots for cheap property in Europe. The question is: How much is cheap? For us, we thought below 20,000 Euro is really cheap. Therefore we created a map with real estate that is priced at 20k Euro or less. 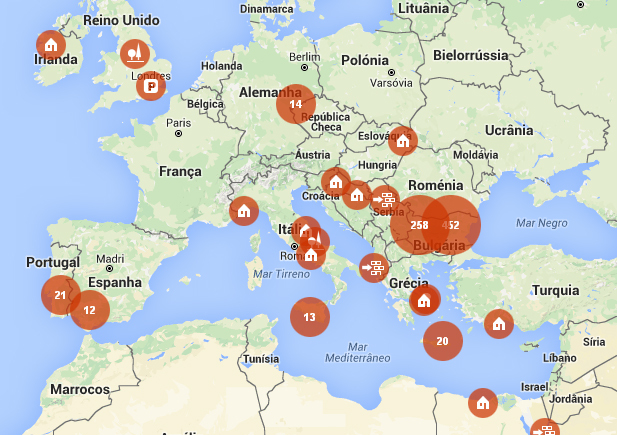 If you are looking to invest a little bit more we also have a map with properties below 50,000 Euro. And we have another map with real estate for 99,000 Euro or less. We currently have more than 1,800 properties for sale in Europe. Do you also have a property for sale? You can list it on our website for free and it will be added on the map!